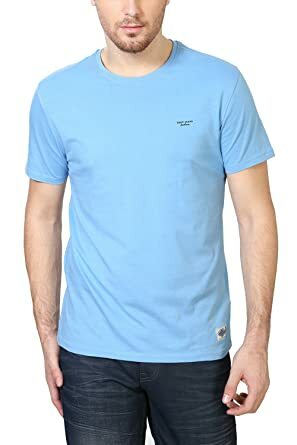 Van Heusen Men’s Tshirts loot – Amazon is offering branded Van heusen men’s tshirts at ₹173 only which are worth Worth ₹700 . You all are aware of the brand and its Quality its a flash discount and only available for limited period ! Hurry up now Grab the deal.